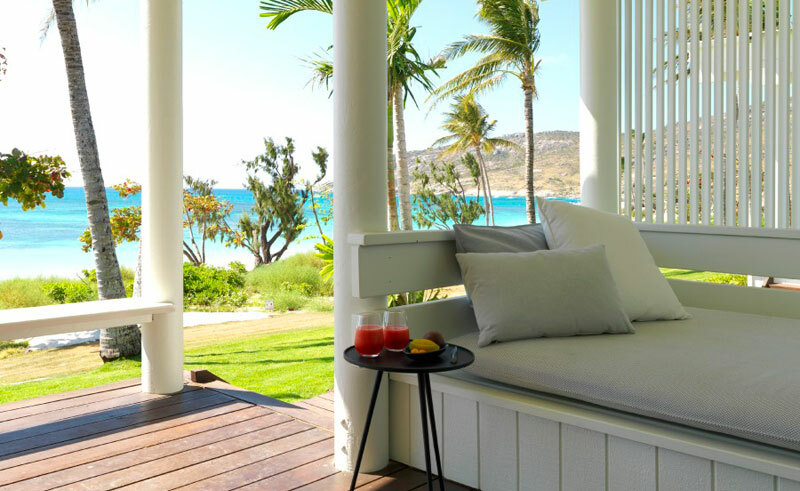 Only accessible by private charter, the island boasts luxury secluded and private accommodation where guests will experience a truly unforgettable holiday. 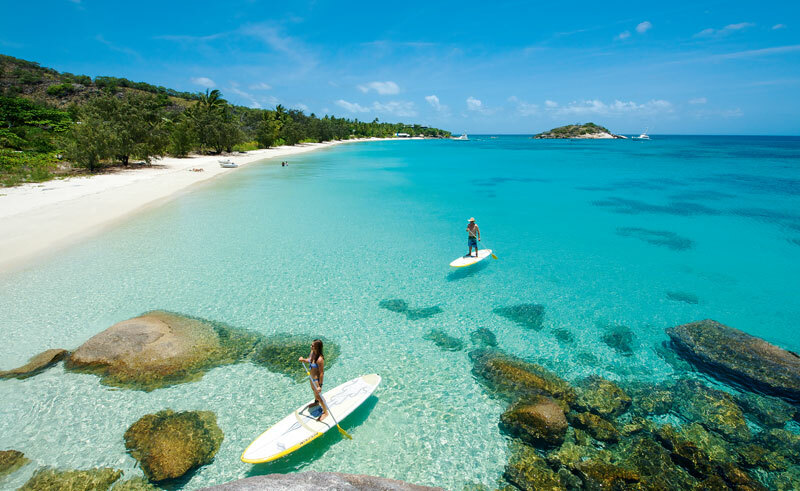 Enjoy a champagne picnic on one of the islands 24 powdery-white beaches, experience sensational diving and snorkelling on the reef, try your hand at inner and outer reef fishing or simply relax in the Essentia Day Spa. 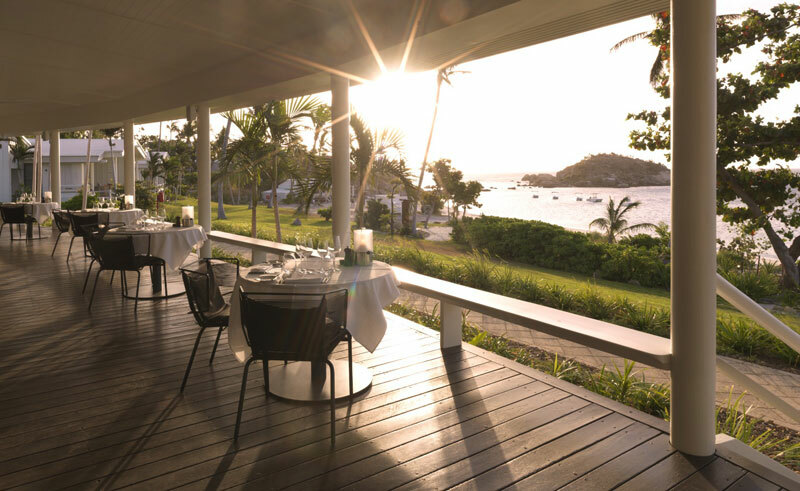 Marvel at the daily changing menus and Cellars Master List at the renowned Salt Water Restaurant and Driftwood Bar or treat yourself to a private 7-course tasting menu on the beach as you admire the truly breath-taking sunset. 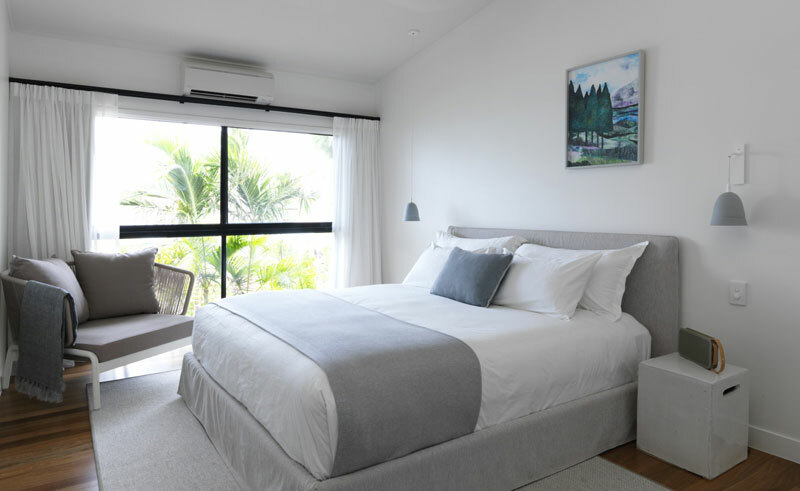 With 40 luxurious suites, this premium accommodation epitomises privacy, where guests can relax on their private deck and enjoy the stunning natural beauty of one of the world’s greatest natural wonders. 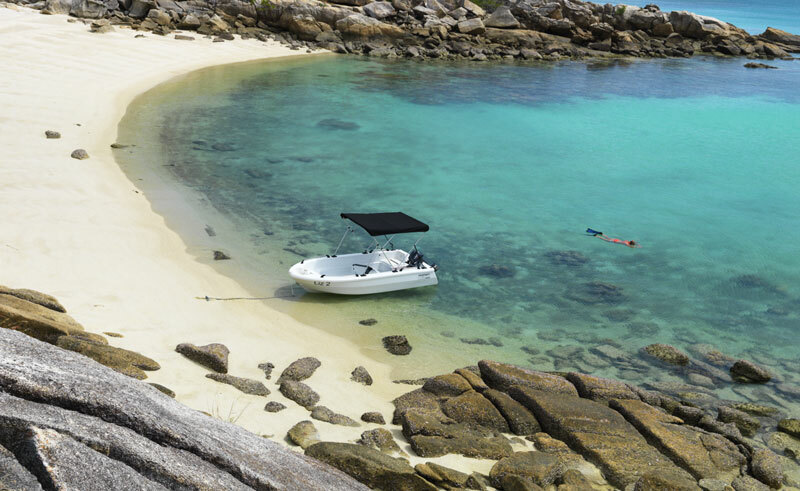 A variety of complimentary and bespoke activities are on offer at Lizard Island including: Glass bottom boat cruises, snorkelling and diving, guided nature walks and bike rides, fishing charters and even sunset champagne boat cruises. 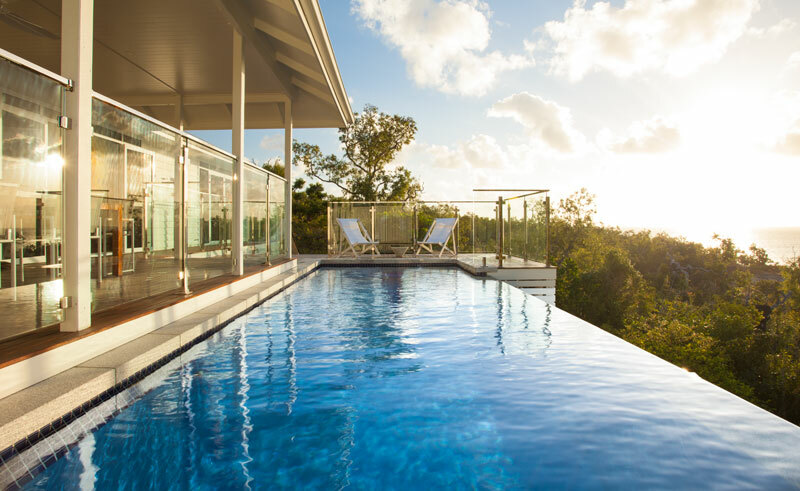 Lizard Island maintain, protect and nurture the diverse ecosystem of the Great Barrier Reef by working closely with the Lizard Island Research Station, a world-leader in coral reef education and research. 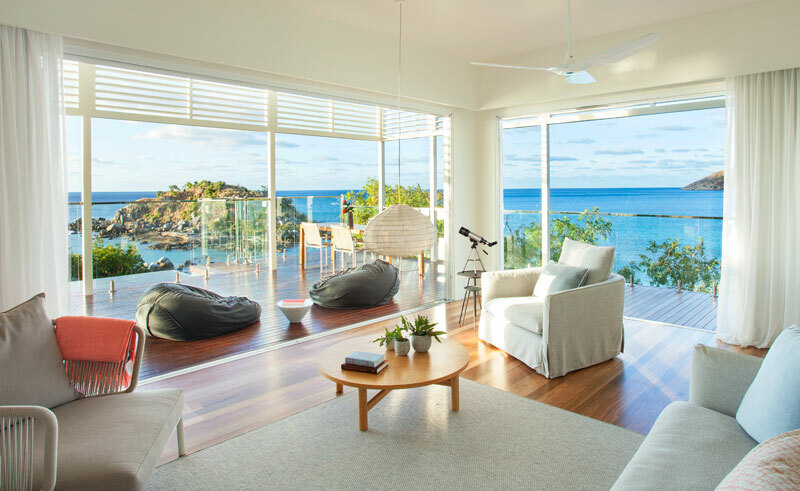 Guests staying at Lizard Island have the opportunity to speak to marine staff at the Research Station on one of the guest tours, providing insight on the day to day health of the marine environment as well as advances in reef conservation and research. 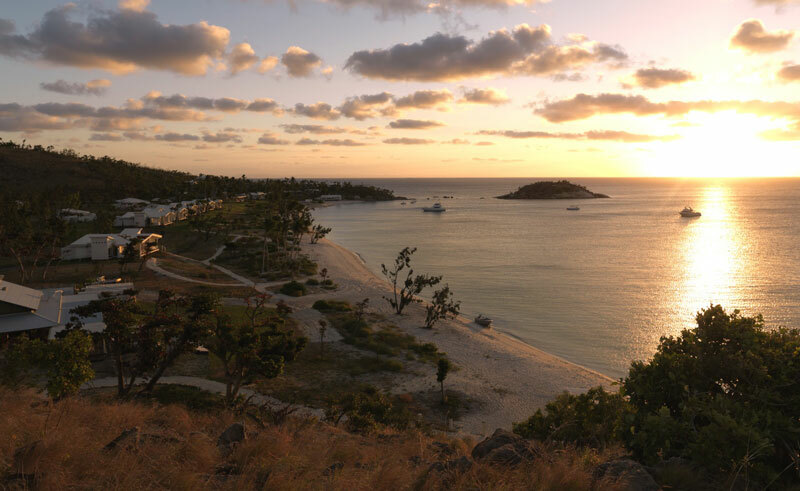 Lizard Island’s dedication to the environment is reflected through their waste and recycling. The island recycle with seven main streams: co-mingled recycling, organics, compostable, cardboard, paper, batteries and toner cartridges. Approximately 60 per cent of all waste from the resort is either recycled or deployed for alternative use. And as of September 2018 they have also removed all plastic straws and bottles on Lizard Island. This independent holiday allows you to explore some of its breathtaking and pristine islands and experience for yourself this spectacular environment.